OMG! I almost forgot to post about this, mag 10 months na si Rhian next week and ngayon ko palang ipopost yung 9th month celebration nya. I’m busy as bee na naman. Huhu. 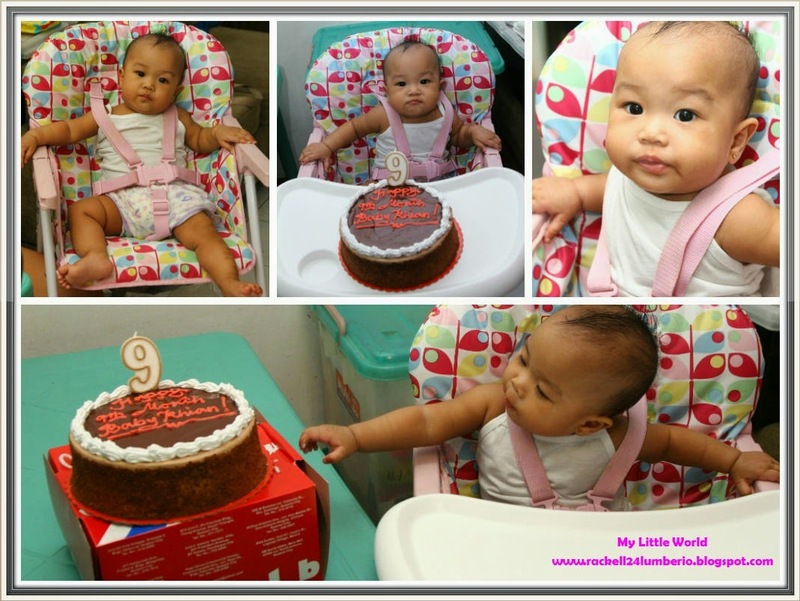 Anyway, moving forward… Our baby love turns 9 months last October 20 and as our tradition we held a simple celebration at home. 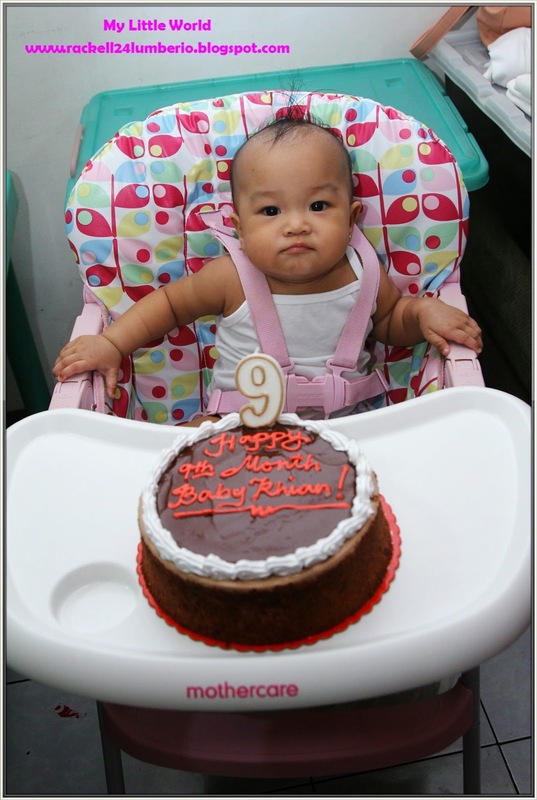 Happy 9 Month Baby Love! Since Cake2Go is just 1 kembot lang in our office, I decided to purchase their new best seller - Nutella Cake. 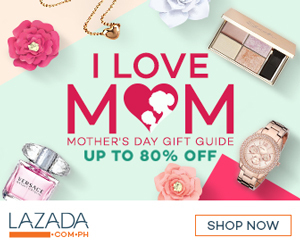 My mom who is so generous, ayun nagpaagaw na naman ng coins. Well, according sa kanya okay lang maubos pera nya basta happy kami. Naks. #ThankYouMommy (Sorry walang photo kasi naman bigla nalang naghagis ng coins nanay ko. Hehe) Of course, the celebration will not be complete without picture taking. 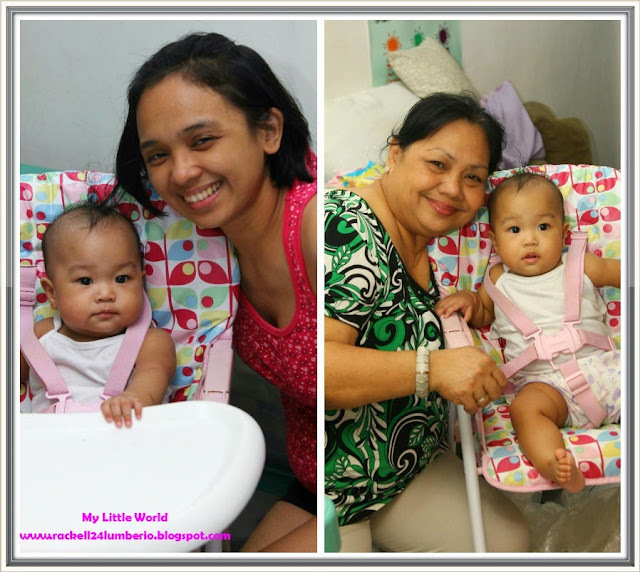 Now, we are planning to celebrate her 10th month at Berjaya Hotel again but sad to say November 20 falls on weekday and lahat kami may pasok, so I guess we need to think for plan B – hhhmmmm… maybe dinner out with the whole family at Ayala Triangle right after the dancing lights show. What do you think guys? Do you have any suggestions ba? I would appreciate it so much. Thank you! Belated happy 9th Rhian! 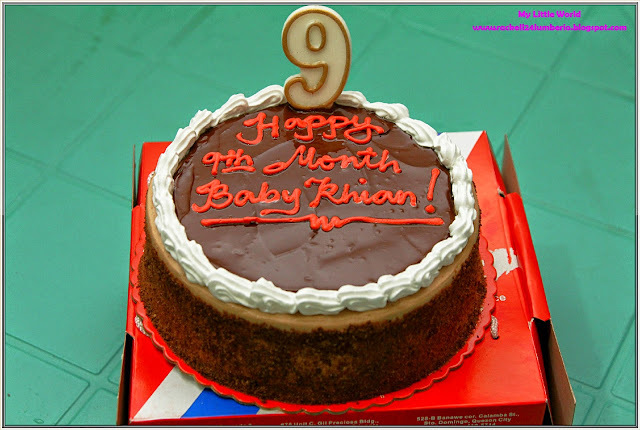 :) swerte ni Rhian, may celebration every month! :) I was never able to do that with my kids. I just took photos of them every month. Belated happy 9th month Rhian! My son is just 2 months older and we also celebrate his birthday monthly. 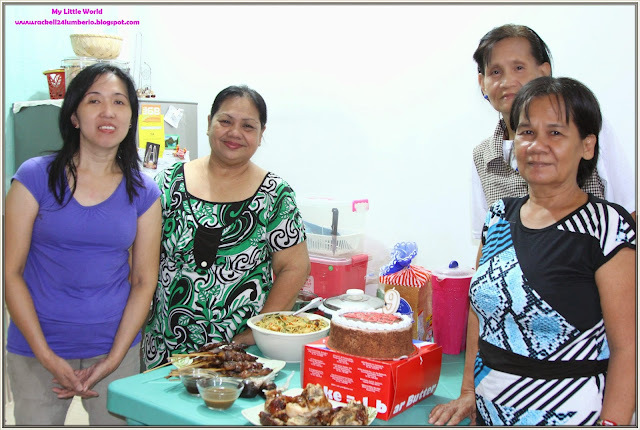 Pero simple celebration lang kami lagi sa bahay. 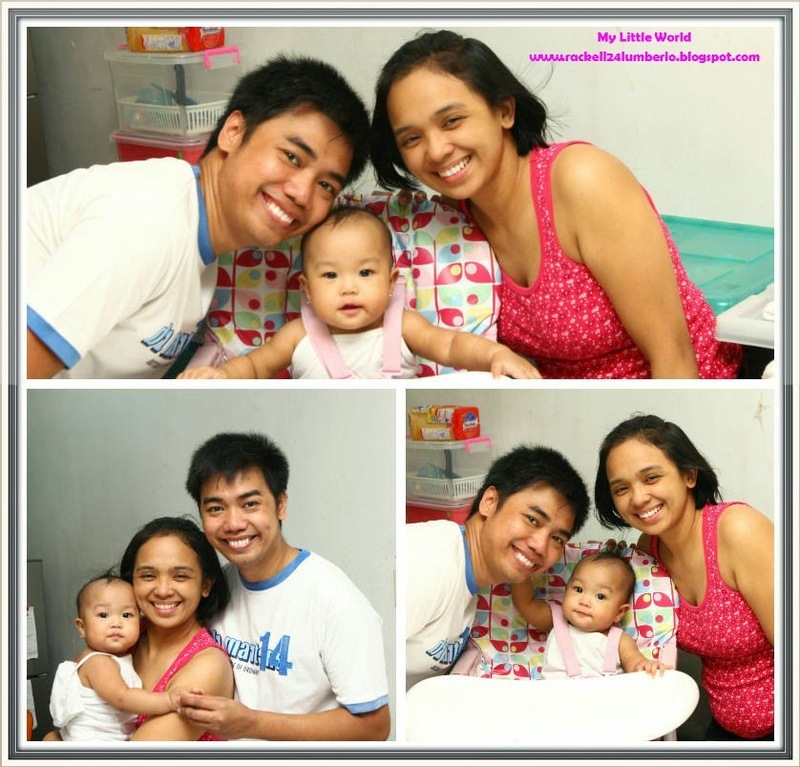 Maybe an intimate dinner with the family is a special way already to celebrate your little angel's 10th month. 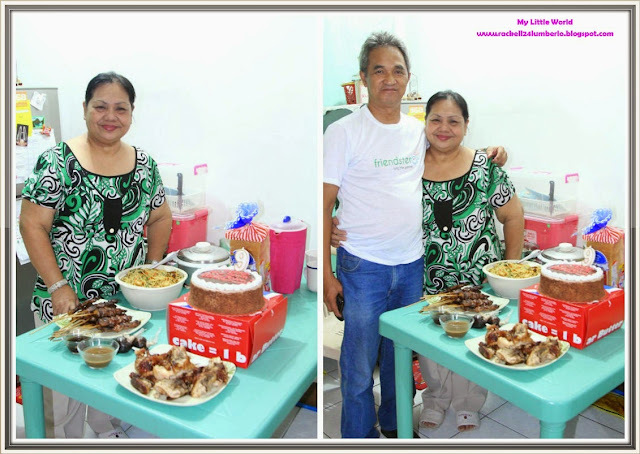 Belated Happy Birthday! God bless you as you grow to.be a beautliful girl. Ohhh she's getting bigger and bigger! 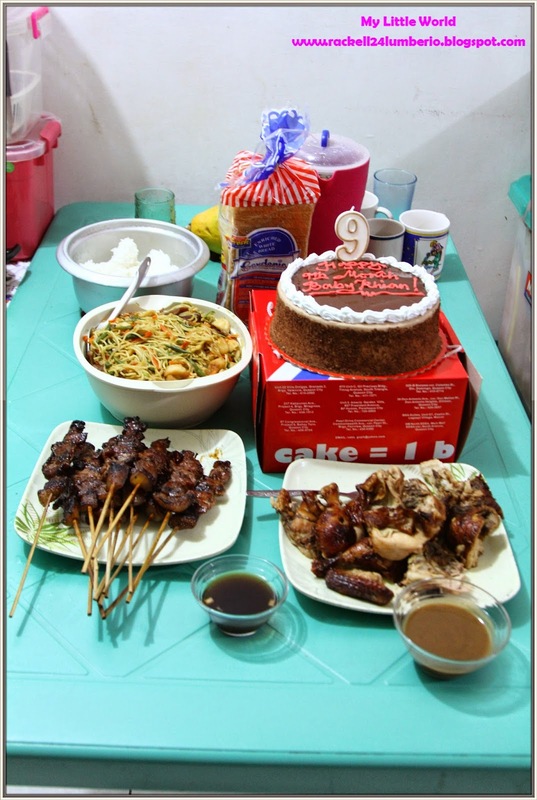 Happy 9th month! Love the cake! 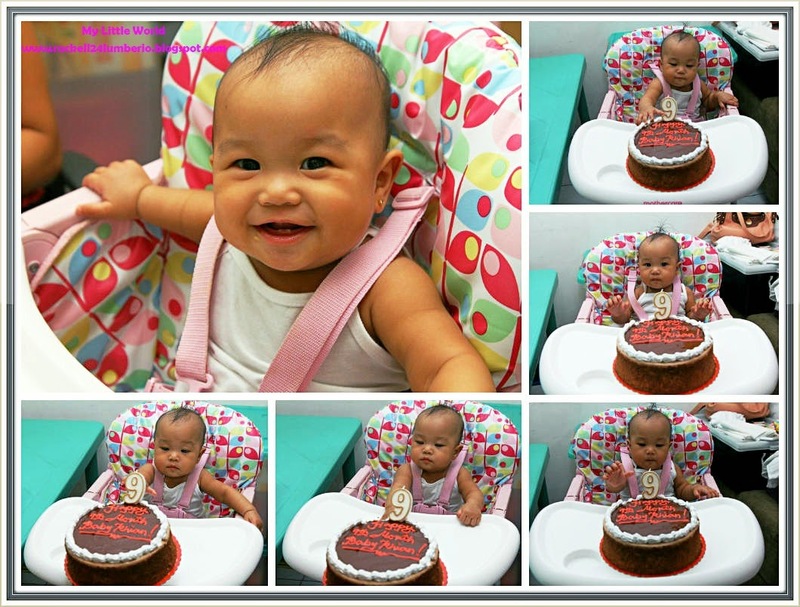 Happy 10th month Rhian! Enjoy your cakes and yummy food!